Some companies choose to sponsor one of our many event, while other companies choose a variety of our sponsorship options. We are also open to creative ideas about in-kind donations of goods and/or services and appreciate the opportunity to be included in workplace fundraising activities such as dress down days, coin drives, and charity of the month programs, to name a few. We are just as ambitious about raising awareness in your workplace as we are about raising funds. Includes: Listing on our sponsors' page and social media recognition. Includes: Listing on our sponsors' page, social media recognition, and front page ad placement. Includes: Listing on our sponsors' page, social media recognition, front page ad placement, and ad placement access for our three major events - Lighthouse, Buddy Walk and Holiday Party. Please contact me regarding my above selections. 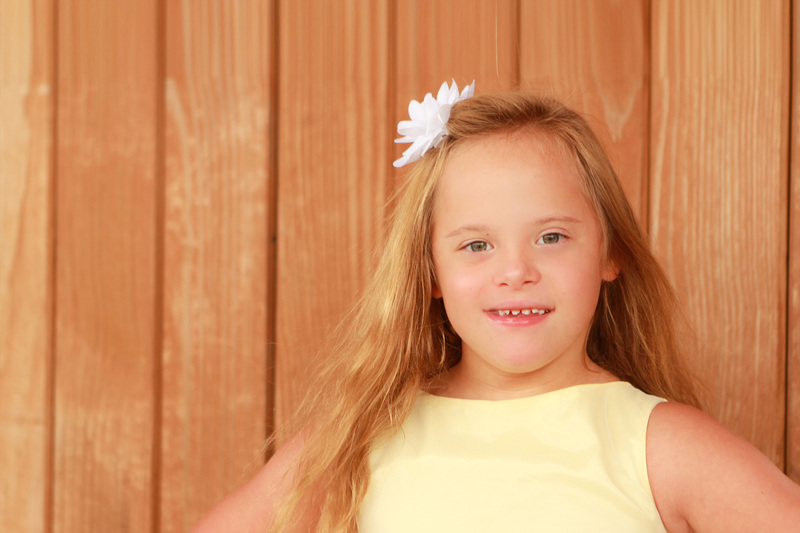 The Down Syndrome Association of Northwest Indiana is a not‐for‐profit 501(c) (3) corporation; our Federal Tax Exempt ID No. is 0003712818 and Federal Taxpayer ID No. is 31‐1235836.